With fall already here you can almost smell the apple pie baking in the oven. It’s one of most American’s favorite foods, especially during the holidays. This sumptuous dessert has a way of complementing any meal and makes dinner time even more exciting. But apple pie is not the only way to enjoy apples. 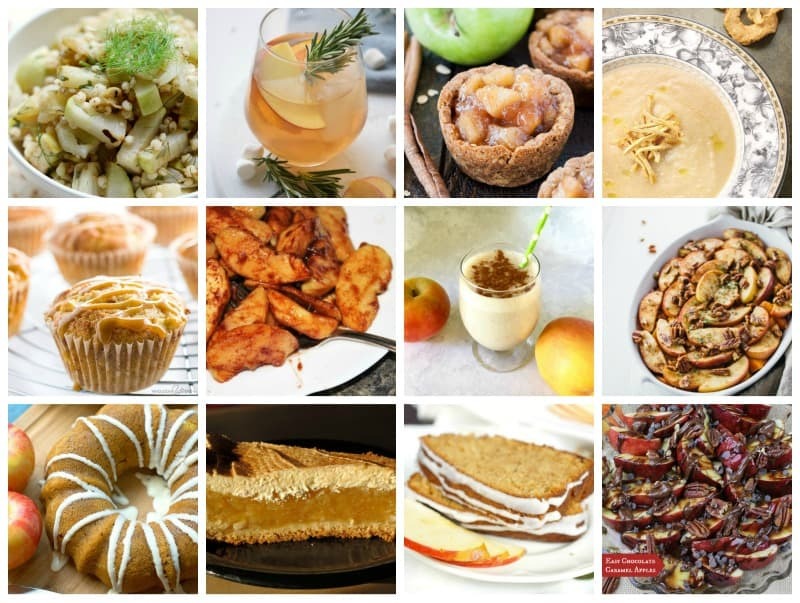 So today I bring you several easy fall apple recipes that the entire family will enjoy. I love that there are several varieties of apples. I personally like eating the sweetest tasting apples: Golden delicious, Gala and Stayman. There are other varieties such as the Red Delicious and Fuji apples that taste so good, and they make excellent snack foods. 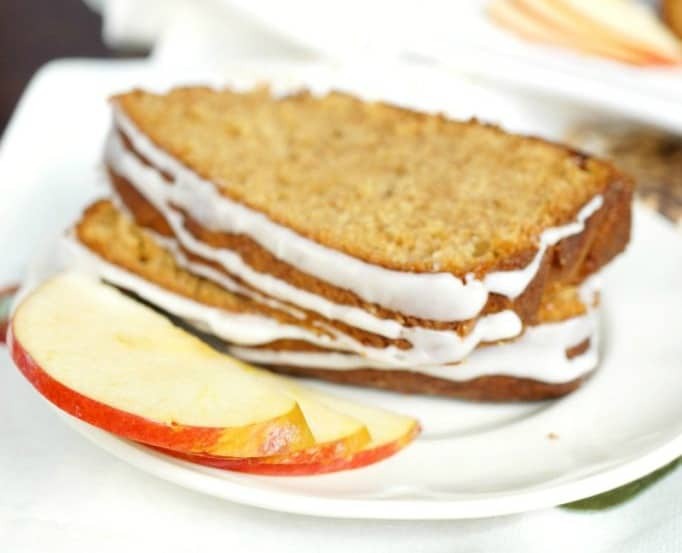 Honeycrisp and Granny Smith apples are great for baking. Jonagold and McIntosh apples are great for applesauce, while Gala and Rome Beauty apples are used for making apple cider. Got some aples? It’s time to get busy. 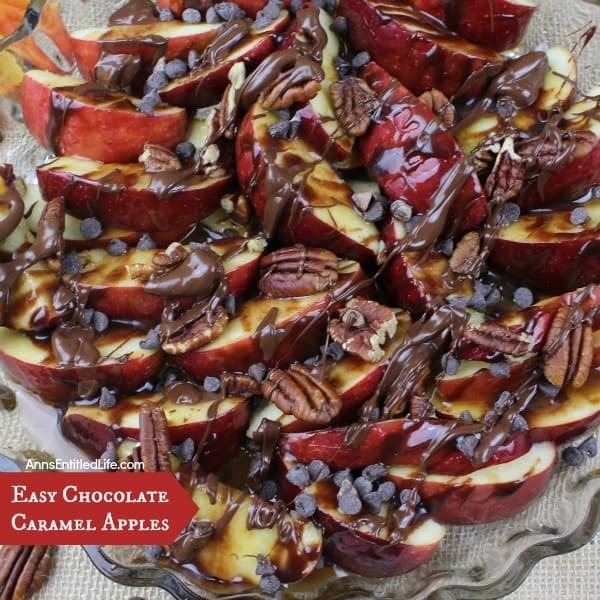 Here are a few easy fall apple recipes to add to your collection. Related: Butternut squash soup recipes the whole family will love. When you want some sweet, but without the loaded sugar, you’ve got to try this recipe. 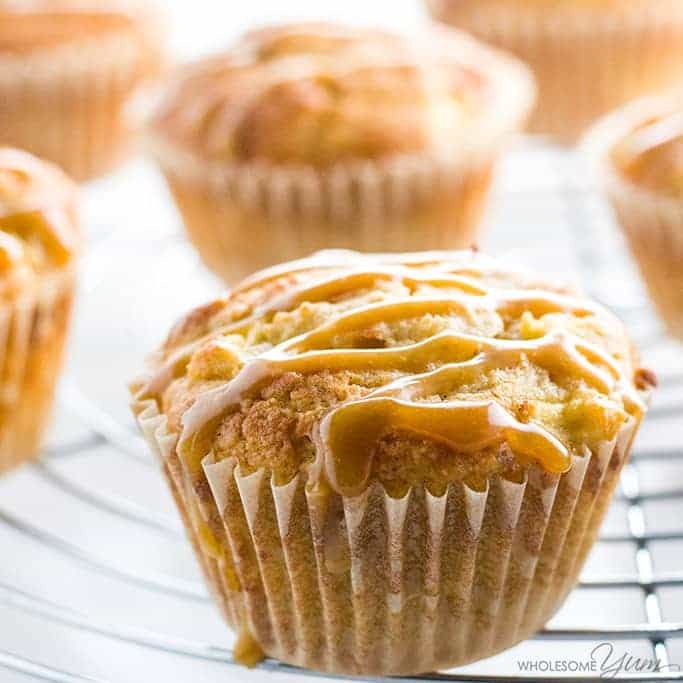 Here we have sugar-free apple muffins with delicious salted caramel to give them a natural sweet flavor. Great for taking them with you on the go. For easy cleanup, make sure to get yourself a set of these silicone muffin liners. Here’s an amazing loaf cake from the Baking Fairy that you’re going to wish you knew about sooner. It’s sweet, it’s full of delicious fall flavors, and it’s really not that difficult to make. Your house will smell delicious and you can enjoy this simple bread for breakfast or as a snack any time. I love making smaller cakes: they can be given as gifts, and they’re easier and more fun for kids to eat. This 8-well mini-loaf pan is my favorite. 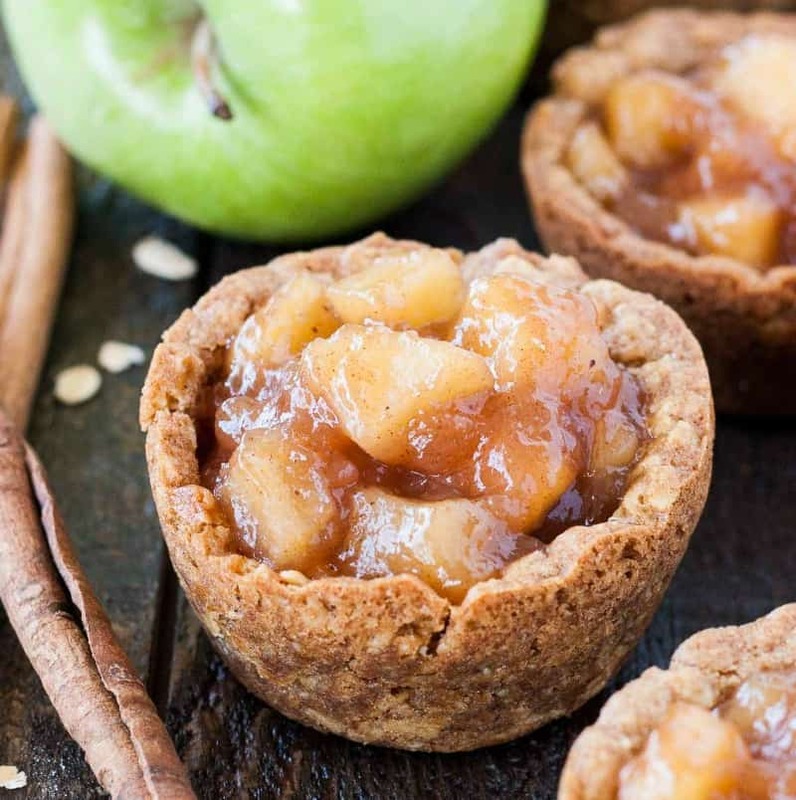 These amazing apple crisp cookie cups are made from combining classic oatmeal cookies with homemade apple pie filling for a delicious comfort food. What a perfect treat for fall! 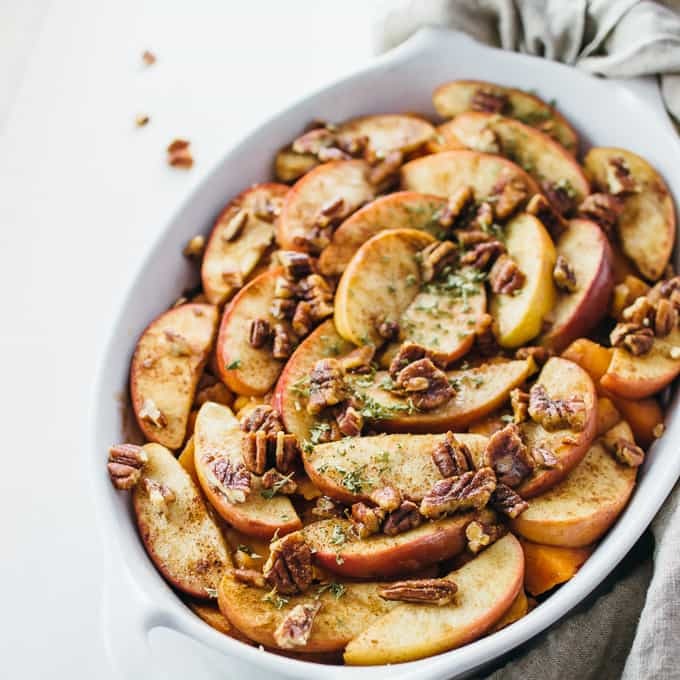 This makes a perfect holiday side dish as well as a fall treat, and it’s so easy to make! Follow the directions from Savory Tooth and you’ll probably find this is a family favorite. It tastes great and it’s oh-so-easy to make. Want a great way to start your day, or to enjoy after a fall run or workout? 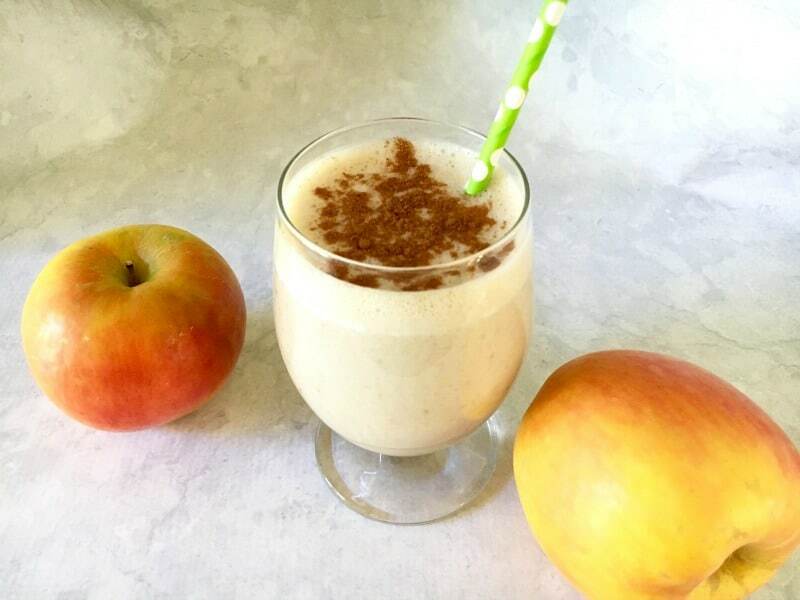 This apple cinnamon smoothie is a delicious way to enjoy your fall apples. and nothing can be easier than making this! 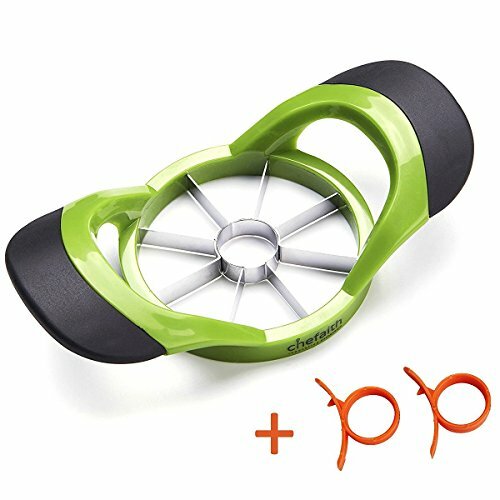 Here’s something totally different for when you want to use your apples in a new and interesting way. 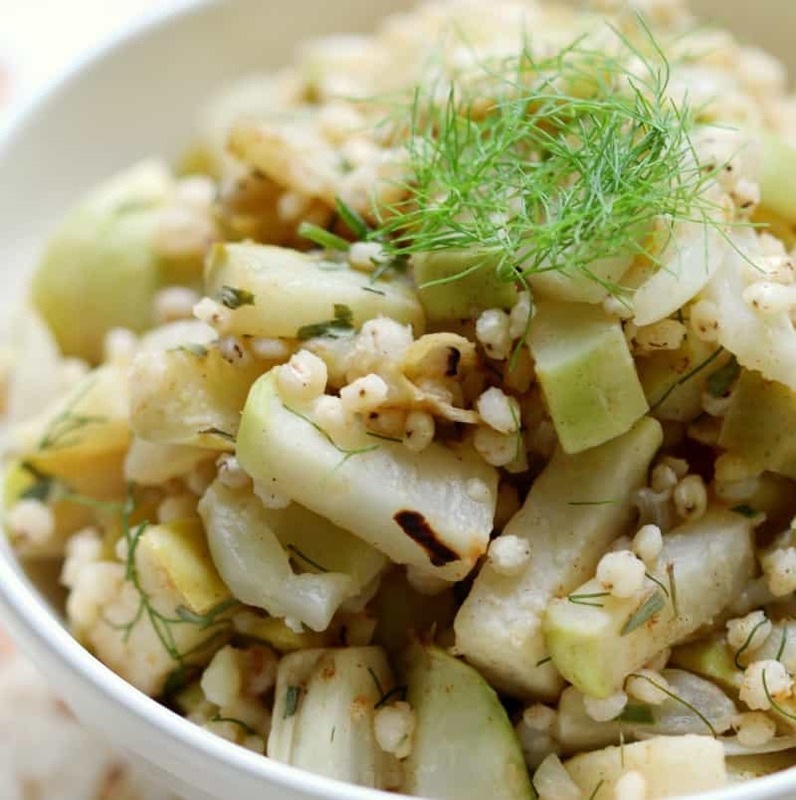 This warm sorghum salad is paired with a roasted kohlrabi, ginger gold apple, and fennel. Delicious! A very new and interesting way to use apples: 3-way apple soup. You can make it in under 30 minutes and it’s great for leftovers, too. 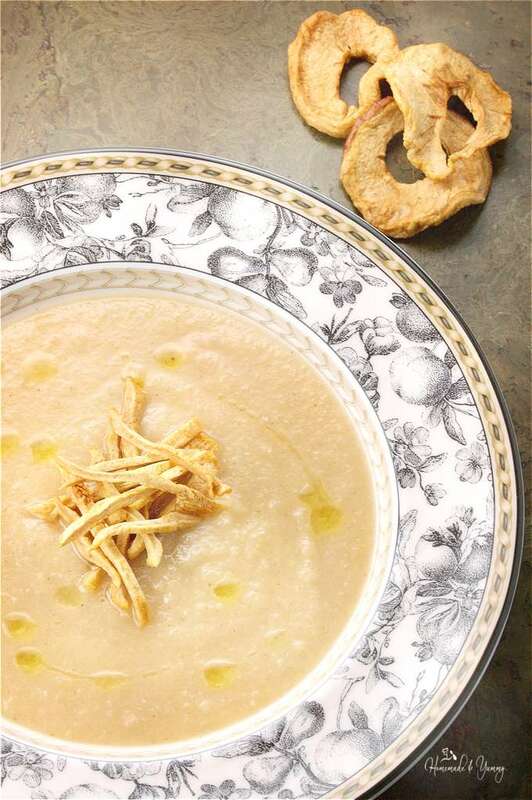 It combined apples, apple cider, and dried apples to make a delicious soup. 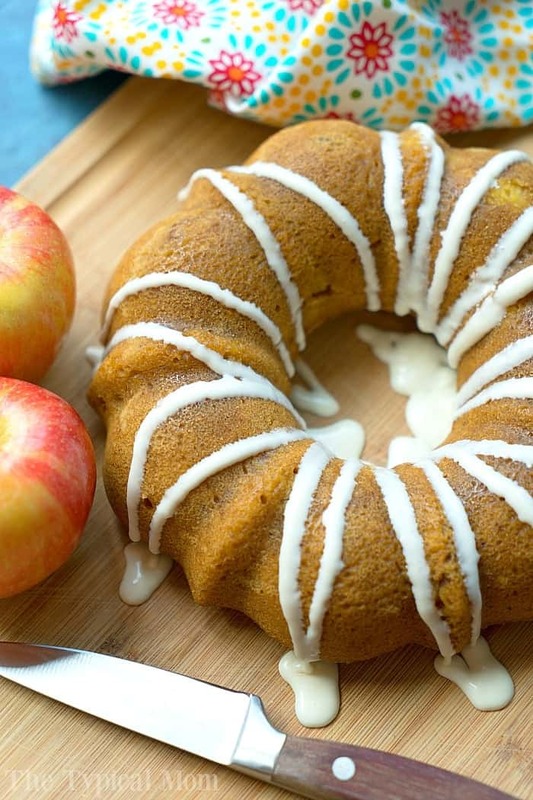 Here’s something that brings two of the best flavors of fall together – apple and pumpkin. The best part? You can make it in the instant pot so you don’t have to slave in the kitchen all day (unless you enjoy that, of course). Oh, this time of the year, you might want to take a peek at some delicious butternut squash soup recipes too! Caramel apples are a fall favorite. This recipe adds chocolate and pecan halves for a delicious dessert treat. It’s pretty simple to make with a 10-minute prep time so you can whip it up any time and enjoy with the whole family. 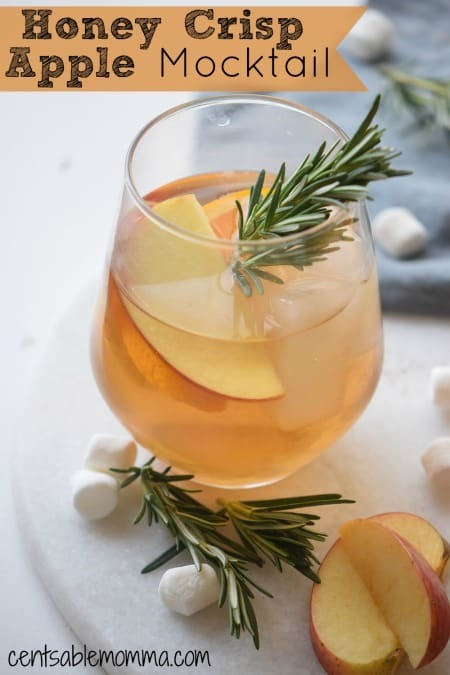 Apples are fresh and plentiful in fall and this is a great time to enjoy a drink like this apple mocktail. If you don’t do alcohol, or if you want to make something the minors can enjoy, this is a great option. It’s simple to make, it tastes great, and it will bring out the flavor of fall. 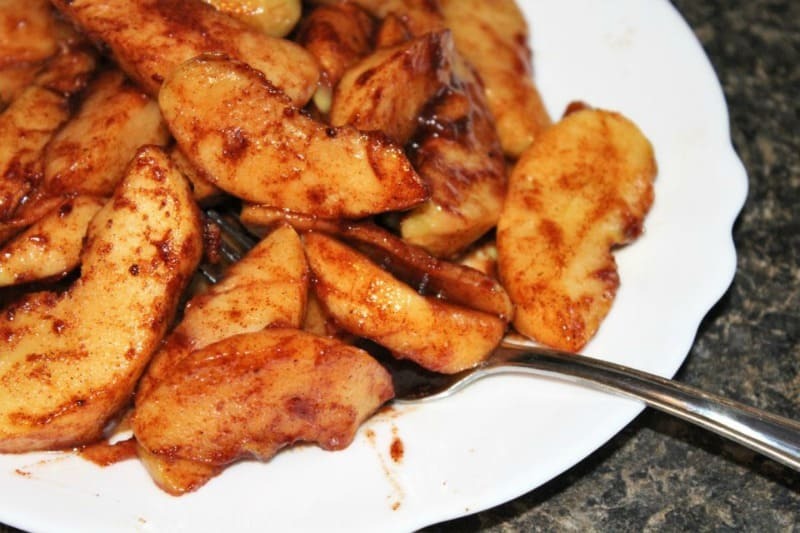 Many cooks also enjoy making homemade apple butter and topping baked apples with cinnamon (this organic Ceylon cinnamon is what I use) or brown sugar. Are you ready to start baking? No matter how you cook them, fall apples can make meal time a little more exciting for the whole family. 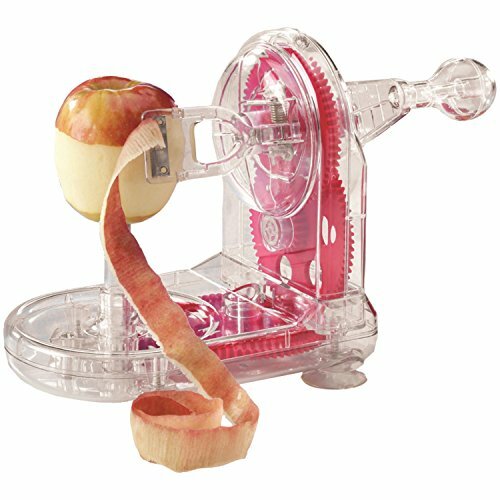 They not only taste great but desserts made from apples are some of the healthiest desserts you can make for your family. What a great collection of apples…perfect to ring in Fall. I will share this on social media. 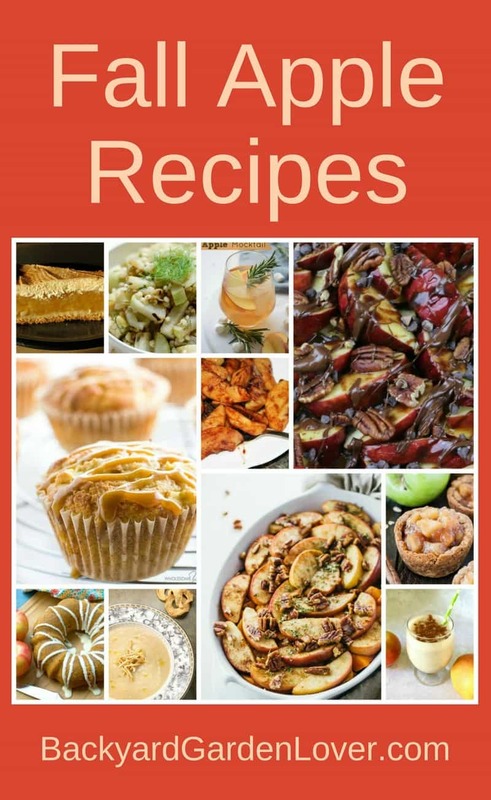 Thanks so much for including my Incredible 3 Way Apple Soup in this collection. Thanks for stopping by and for your delicious recipe! Thank you for including my apple smoothie recipe! 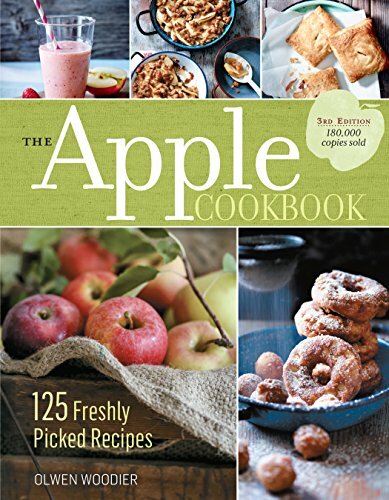 This is a great collection and I can’t wait to try a few of the yummy apple-inspired desserts!